Sometimes things just come together. 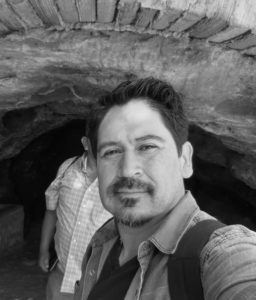 I was recently thinking about how I could make the Houston area more aware of Tim Z. Hernandez’s engaging new book, All They Will Call You, as I recently interviewed him about it for Origins Journal, and low and behold I get an email the other day from the University of Houston’s Creative Writing Program (which I am a part of) about how he is coming to UH’s Graduate Library for a brief talk and that he’ll be reading as part of the Gulf Coast Reading Series this Friday, 17, 7 pm. The talk, unfortunately, is primarily for students, but the the Gulf Coast reading and his book is for everyone. And by “everyone” I mean exactly that, since the book touches on such a variety of ideas that anyone who enjoys serious literary work or even just a good story will find it worthwhile. 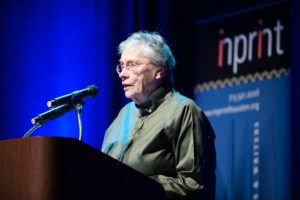 Houston readers and writers alike crowded the Cullen Theater last month to see Annie Proulx read as part of the Inprint Margarett Root Brown Reading Series. 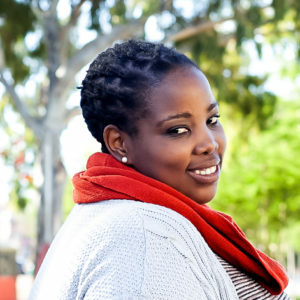 She shared an excerpt from her latest book, the award-winning novel Barkskins and gave a brief interview after the reading.